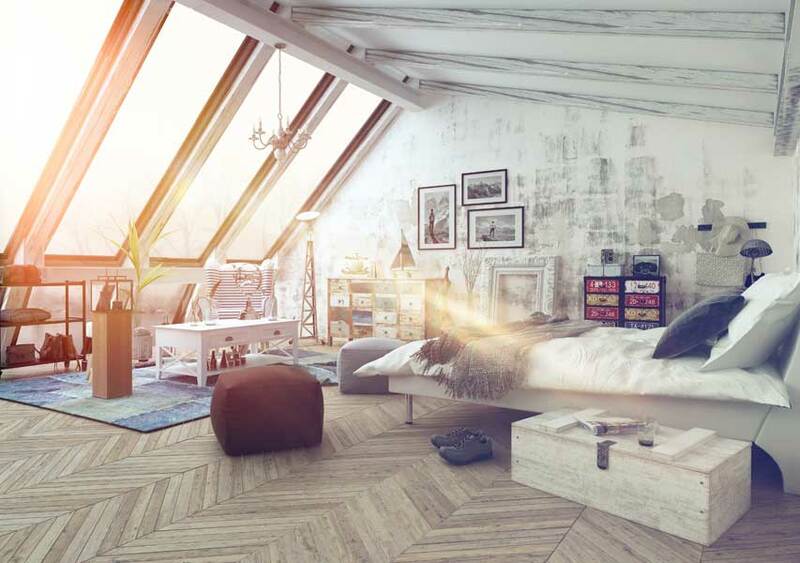 Whether installing Velux windows, roof windows or Cupolas you will be impressed with the natural light flooding in from above. 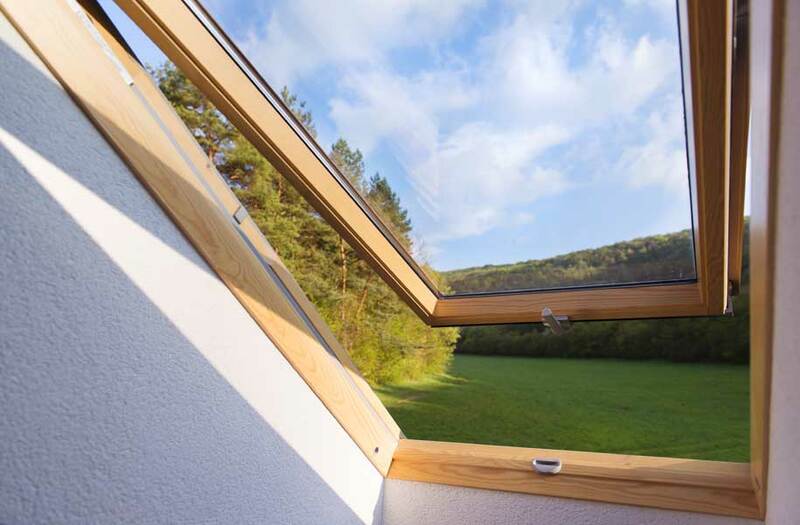 The view of the sky and surroundings will add a new quality to your life. 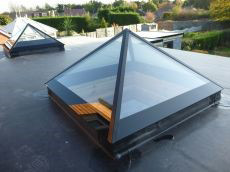 Roof windows or Cupolas can be installed as replacements or as entirely new items, we supply and fit these with heat retention gas filled double glazed units as a standard. 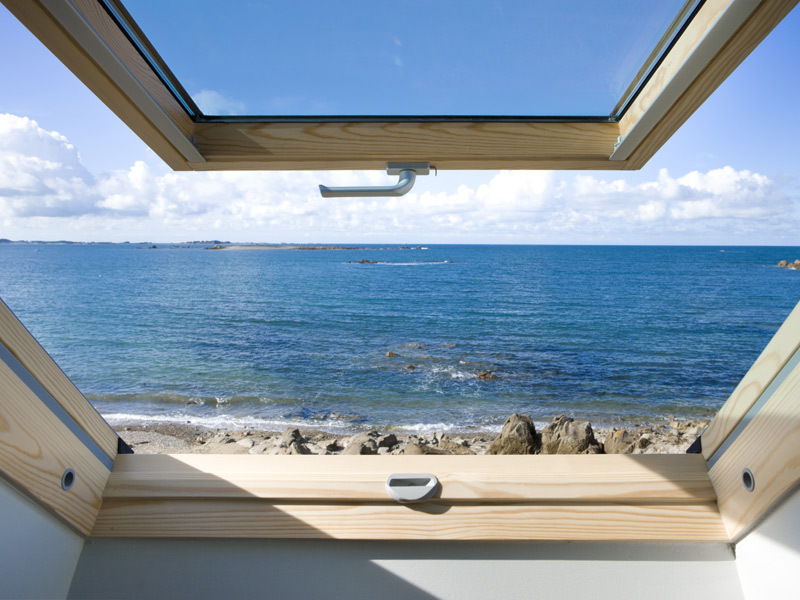 Although we also have an option available for triple glazing. 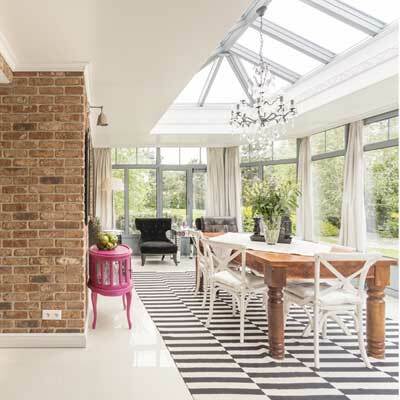 Cupolas can be manufactured using various materials either timber, aluminium or PVC. 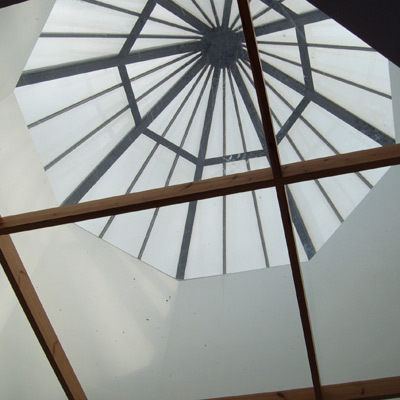 And we also have a minimalist contemporary Cupola utilising a modern entirely frameless glass construction. These are slightly limited in size due to handling weights. 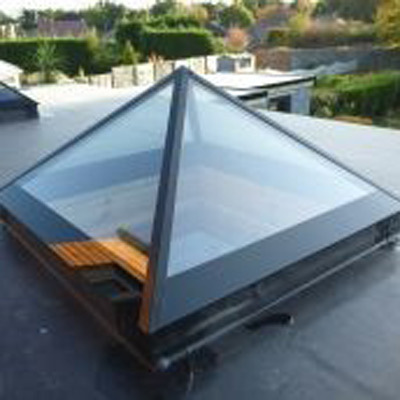 Domes are available in plain polycarbonate and opening versions, we also have insulated aluminium framed models. 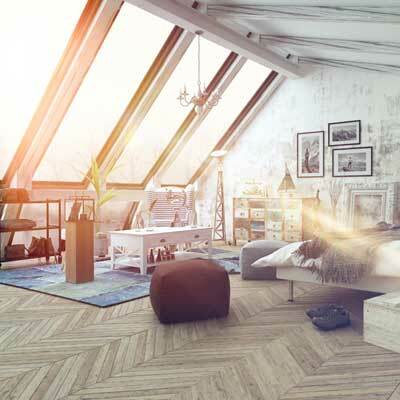 Velux windows are available in a large range of styles, opening variations and materials with options of blinds. We even have conservation models for historic buildings. 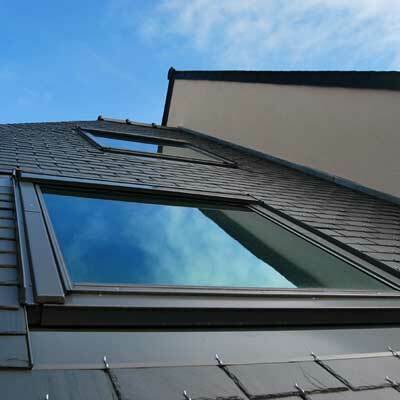 We will also finish of with the slate or tile work around your new Velux windows flashings. 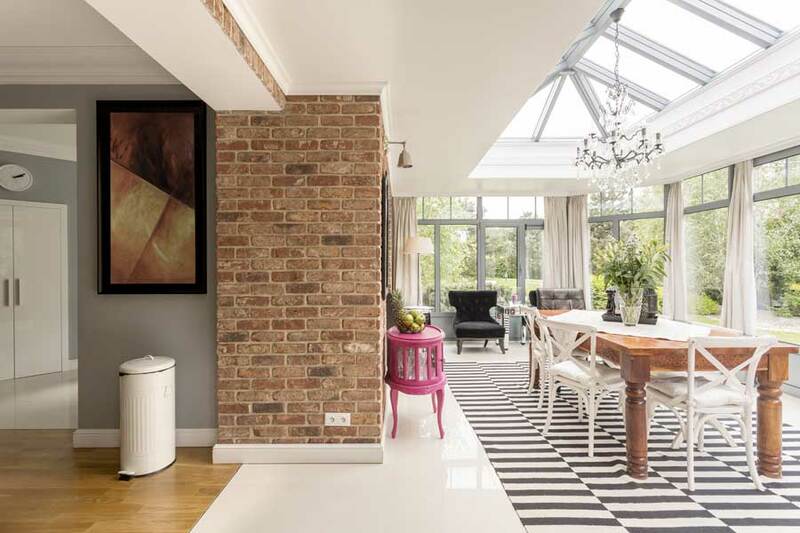 Large double glazed Roof windows, giving added natural daylight to a spacious loft conversion. 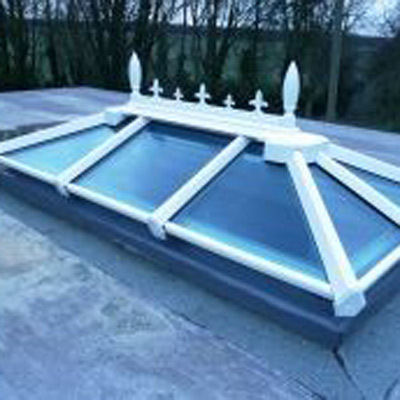 Traditional Stylish Cupola, comes with a finial and cresting options, along with a selection of glazing options. 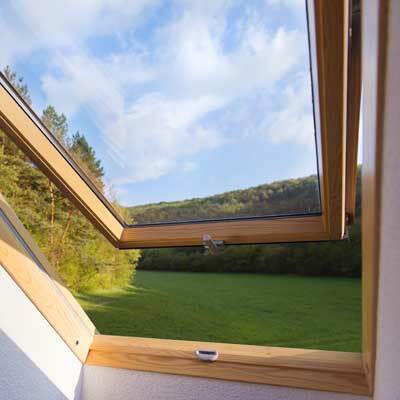 Smaller double glazed Velux window, for that attic room which requires additional daylight and ventilation. 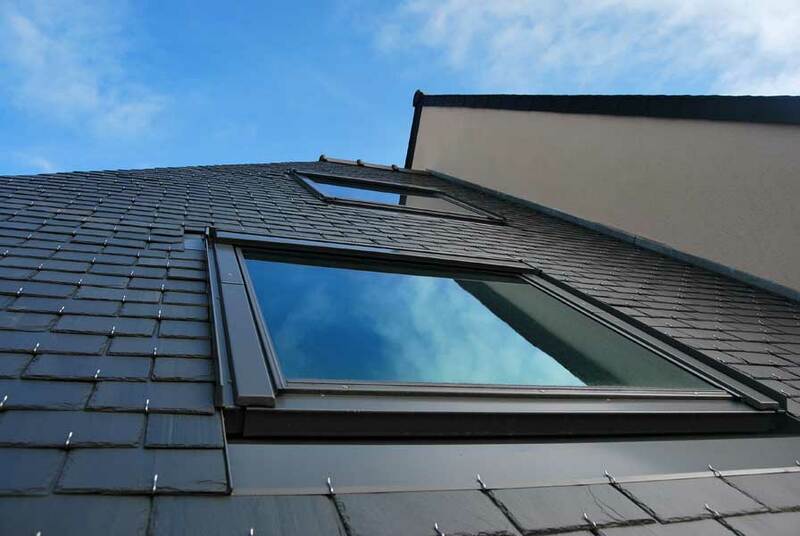 Aluminium clad double glazed Velux windows, blended in with flashings, giving not only heat retention, but extra natural daylight. 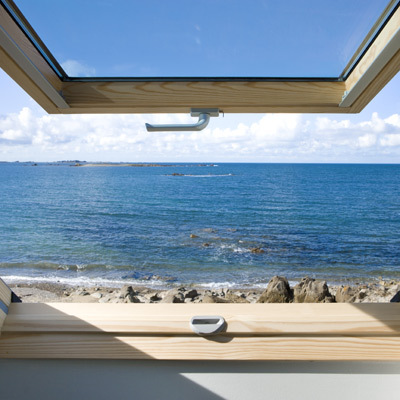 Top Hung Velux offers not only a view but an extra fire escape. 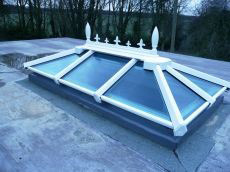 Traditional Cupola but in Double Glazed PVC. 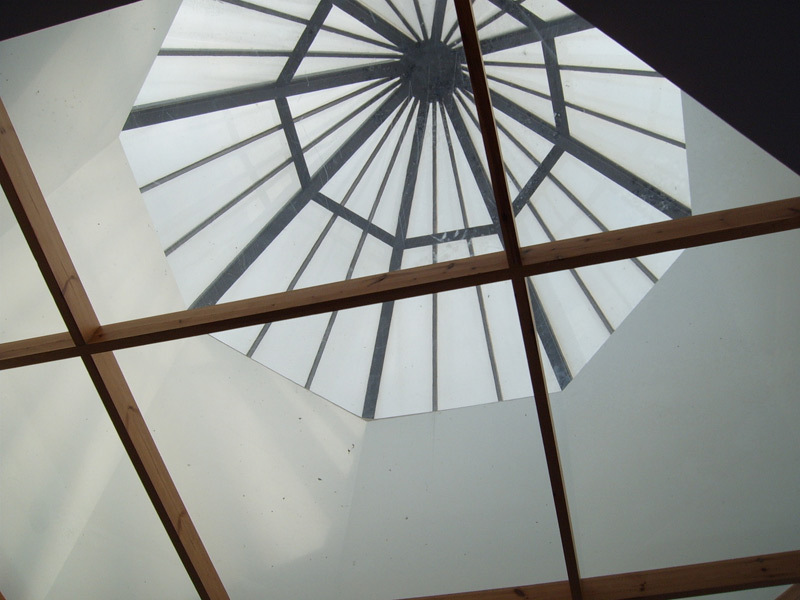 Modern Frameless Cupola and Rooflights. Laylight below Cupola to retain heat.